The end of the year always brings with it a bounty of new movies, and sure enough, there’s a lot in theaters right now that’s worth seeing. Or that looks worth seeing but really isn’t. If you’ve spent any amount of time on Instagram lately, you’ve come across some of those people commonly known as “influencers.” You know who they are: They’re the good looking ones who always seem to be posing for photos in which they show off their awesome clothes, the awesome location they’re in, the awesome food they’re eating, their awesome spouse or partner, or some other aspect of their awesome life. They are truly #blessed. It doesn’t take a rocket scientist to say that the lifestyle they’re promoting can’t possibly be real. And often, it isn’t — as some are quick to tell you in a post where they still look fabulous. That false modesty, that so-called “authenticity,” is what has helped many of those folks to attract thousands and thousands of fans who hang on their every photo, waiting to see what they’ll be wearing and where they’ll be going next. And who totally buy into the wish fulfillment fantasy, thinking they know these people intimately and that they’re actually a friend. These model wannabes are people who take their ability to influence fans a bit too seriously, and who believe their own hype. Talk about a scenario that’s ripe for parody. 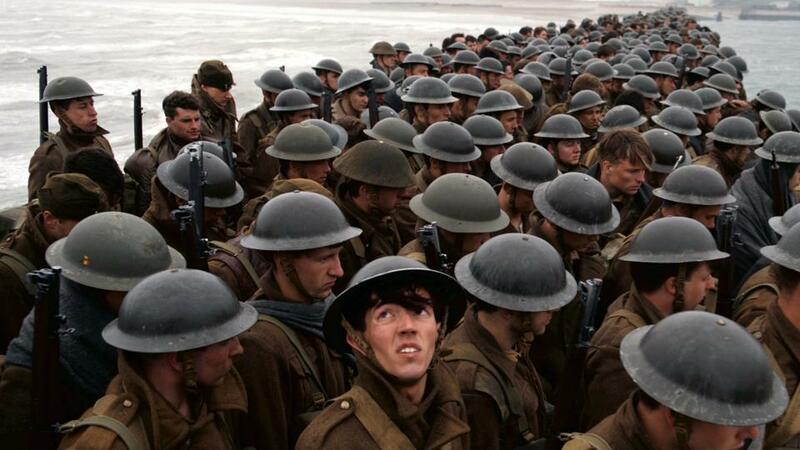 Christopher Nolan’s latest, Dunkirk, is a film for anyone who wished the opening scene of Saving Private Ryan was an hour and a half longer. Movie-watchers got their first look at Tom Holland in the Spider-suit last year, when the erstwhile Peter Parker was recruited by mentor Tony Stark (aka Iron Man) to help him in the fight against Captain America, et al. in Captain America: Civil War. Holland was such a blast of energy in the role that he practically stole the film right out from under stars Robert Downey Jr. and Chris Evans. Like so many single people of a certain age, Kumail Nanjiani is getting pressured by his family to get married. But there’s a “twist”: In traditional Pakistani Muslim culture, you don’t choose your spouse, it’s all arranged for you. And so, at every family dinner, a potential wife just happens to be in the neighborhood, and shows up right before dessert.